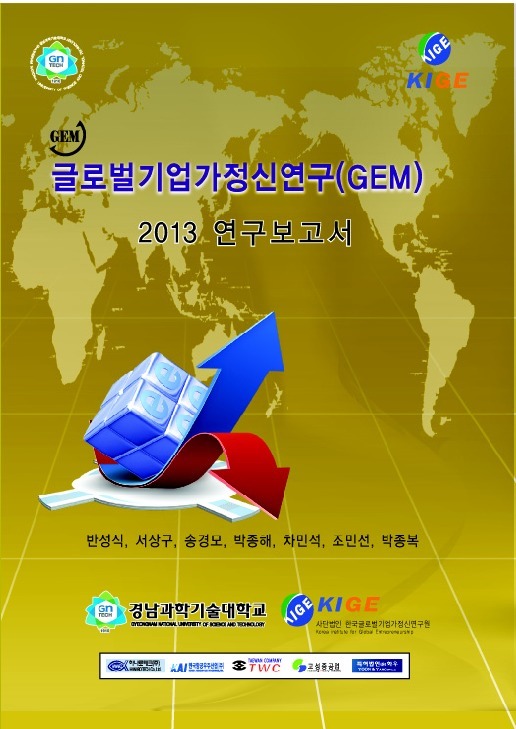 Since setting up an award-winning e-procurement portal (lauded by both the UN and the OECD) in 2002, South Korea has been able to significantly increase the share of SMEs among companies participating in state procurement while cutting the cost and time to do business with government. The portal, the Korea Online eProcurement System (KONEPS,) acts as a single window for state buyers to upload tenders which suppliers can then view in a single place. In 2012 over a third of state procurement went through the portal. 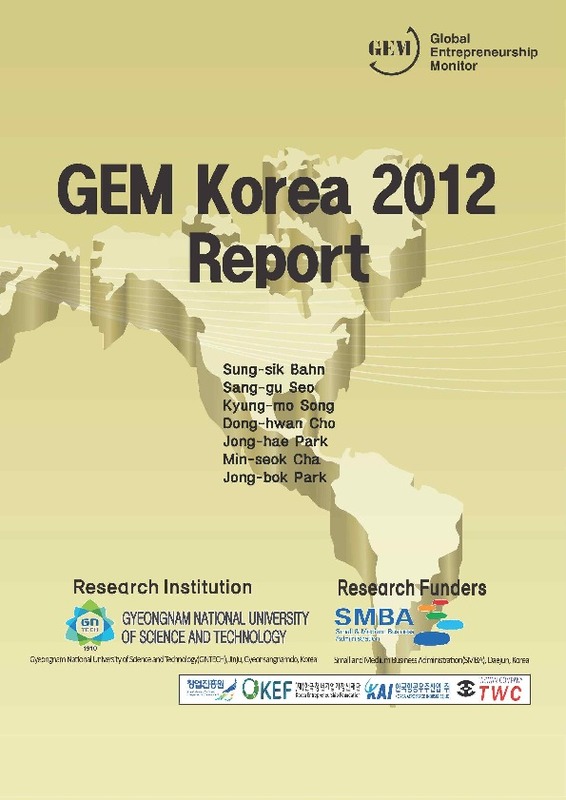 Between 2003 and 2012, the share of contracts awarded to SMEs increased from 55% to 75% of all contracts. While making bidding more transparent, the portal saves the government about $8 billion in transaction costs annually and has cut the bid process from an average of 30 hours to just two hours. While e-procurement has helped triple the number of bidders threefold, the portal has also enabled the government to reduce the time it takes to pay suppliers upon invoicing, from the maximum legal period of 14 days to just four hours. Today KONEPS, operated by the government’s Public Procurement Service (PPS), is one of the largest e-commerce platforms in the world, with 228 000 suppliers and 44 000 government buyers using it as of 2012. The portal has been benchmarked by over 60 countries and the Korean government has signed memorandums of understanding with 17 countries to co-operate on e-procurement. 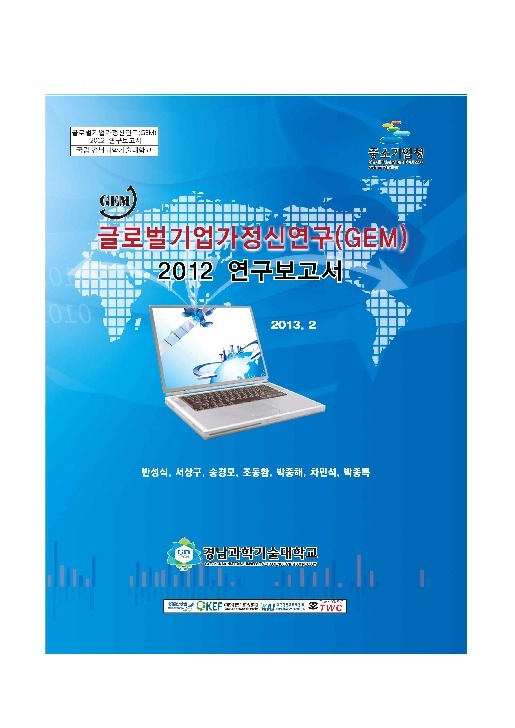 Before the implementation of the e-procurement portal, the Korean government relied on a paper-based system. Suppliers had to scan newspapers and the government gazette to identify opportunities and register with each government entity that was putting out a respective contract. Each agency and department maintained its own register of suppliers. This time-consuming, costly application process discouraged suppliers, and prearranged bidding was not uncommon – contributing to corruption. While Korea’s high internet coverage (over 90% of households) has admittedly made the acceptance of e-procurement easier, political however proved key. 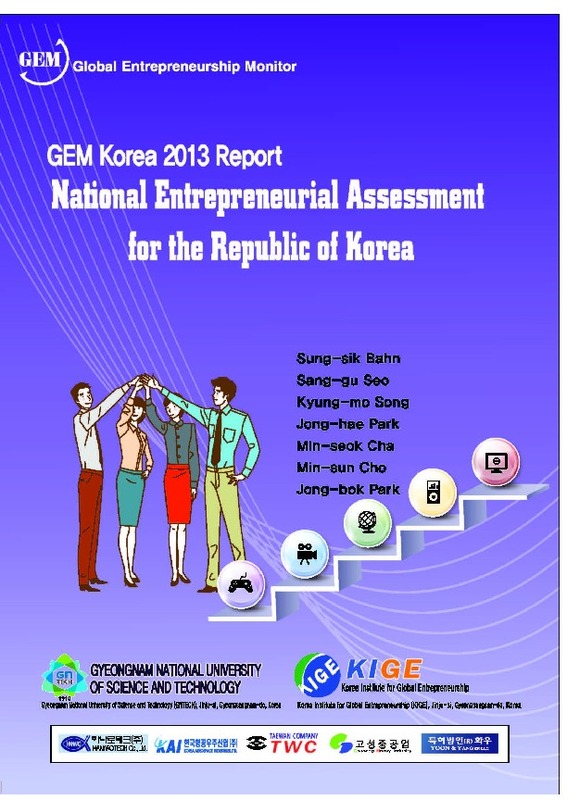 Things began to change only when the country’s former President Dae Jung Kim initiated comprehensive e-government reform, pledging in his 1998 inaugural speech to have state-of-the-art systems in place by the end of his term in 2002. It was because of this that KONEPS was launched (after being preceded by an electronic data interchange system in 1997 which allowed for the distribution of e-documents among public bodies, suppliers and the public procurement system). Today with the portal suppliers need only register once, to the site itself. As of 2008 the portal offered a range of services, these include: the publication of bidding notices, repetitive purchase of certain products through an e-shopping mall, resolution of suspicious contracts, management of warranties and bidding guarantees, e-payment to contractors, loading supplier details and registration. More recently fingerprint authentication was introduced to e-bidding in 2010 to terminate illegal bid participation using borrowed e-certificates. A digital procurement option via smartphones was introduced the following year. Among other initiatives, PPS also provides advance payments to those SMEs that qualify for an advance payment programme for delivery of goods contracts, for as much as 70% of the purchase price. It also has a SME network loan programme with certain financial institutions allowing SMEs that qualify for the PPS Surrogate Payment Programme to get bank loans for up to 80% of the relevant contract price to cover the costs of contract execution. In addition the PPS runs an awards programme to increase the visibility of SME products among government suppliers, contractors and consultants. Each year innovative products provided by SMEs are included in the KONEPS product catalogue accessed by government suppliers of goods, works and consulting services. The PPS also has a simplified process for procurement of recurring, high volume purchases at more competitive pricing than through use of indefinite delivery contracts. In addition it supports SMEs by releasing certain stockpiled raw materials to them at a discounted price. The state can also improve access to markets for SMEs by setting aside government procurement for small firms. 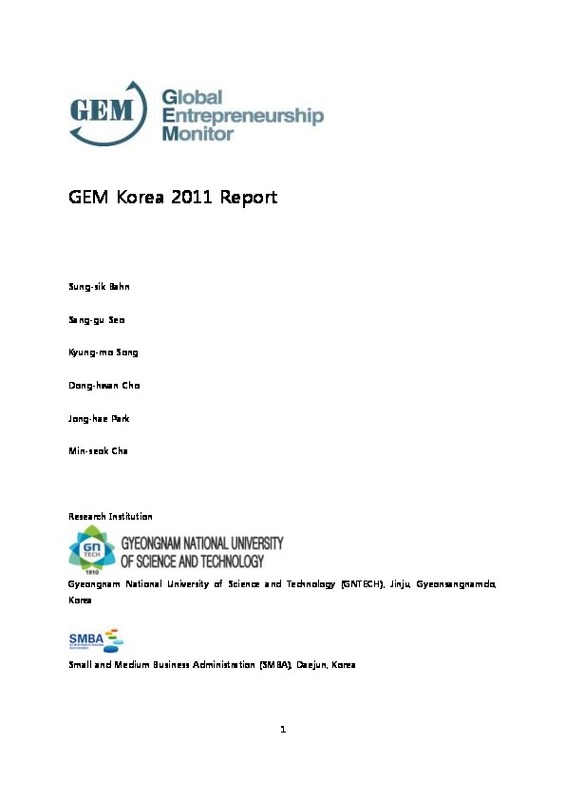 However the example of Korea, as well as those used by other countries such as Chile, shows that an e-procurement portal is perhaps a more efficient way for the state to vamp up the participation of small businesses in state procurement, as set-asides risk inflating the government purchases and creating market distortions.